hosts, shows and stations through First Nations Music Source. First Nations Music Source is a new service that provides Native American radio hosts/ DJs, shows and stations with promotional copies of music by traditional and contemporary Native American artists and groups. DJs and stations in the US, Canada, Central and South America, as well as Australia can sign up for the "First Nations Music Source" and receive download links to high quality "wav" and "mp3" versions of music as well as request custom sound drops by the artists upon request. 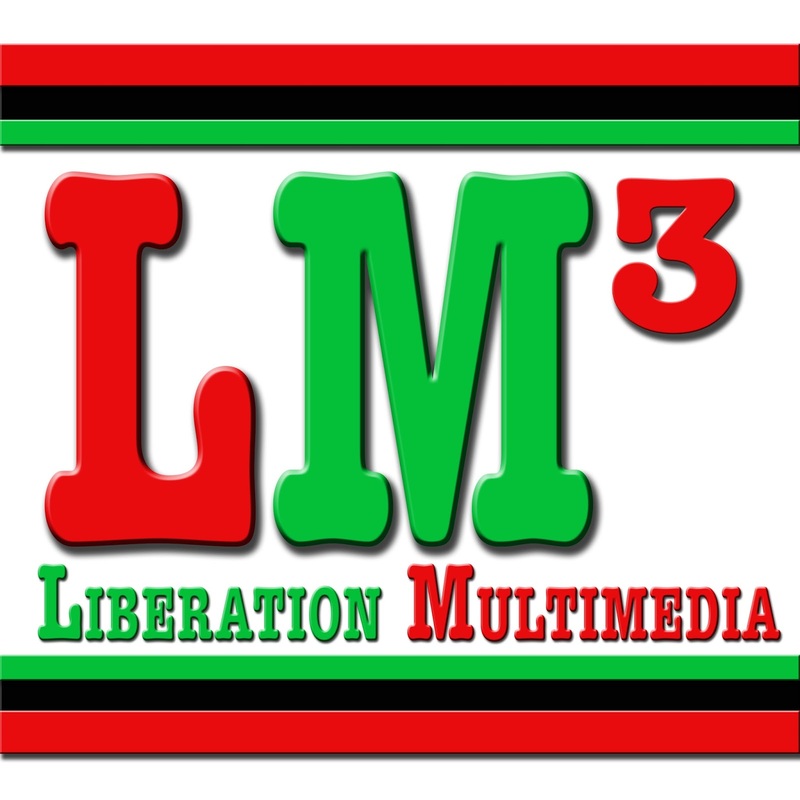 Liberation Multimedia is a music production and distribution company with over 30 affiliated labels and artists. First Nations Music Source is a service provided by LM3 (Liberation Multimedia) a native owned music production company and label, based in Massachusetts, with an affiliates list of over 30 bands and artists. If you have a show on radio and would like to register, please click here or use the link below. With the saturation of the Internet with music and recordings from various hopefuls. Radio Music Directors and DJs get thousands of songs per week, especially with the advent of digital downloadable copies. 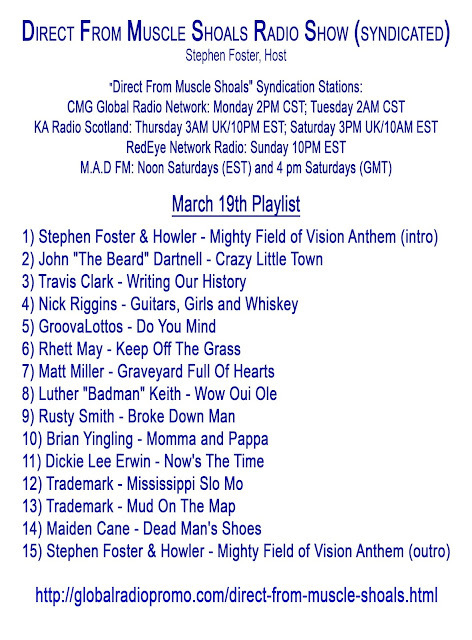 , When a song is able to stand out from the grass roots, you know you have something! Such is the phenomenon with The GroovaLottos and their debut single, "Do You Mind...?" Soul Music and Blues are forms that have stood the test of time. 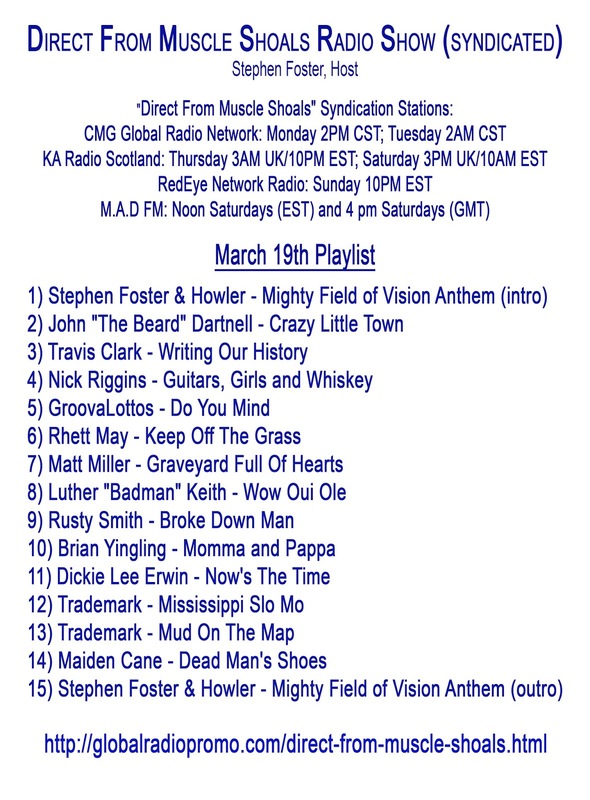 With the success of similar contemporary artists like Anthony Hamilton, Leon Bridges and Alabama Shakes -all with major label support- slipping onto the terrestrial and Internet streaming stations. As the GroovaLottos fan-base and following grows daily, as evidenced by the views of the "Do You Mind...?" music video on Youtube, listens on Soundcloud and growing following on Facebook and twitter, evidence of their rise is pretty clear.